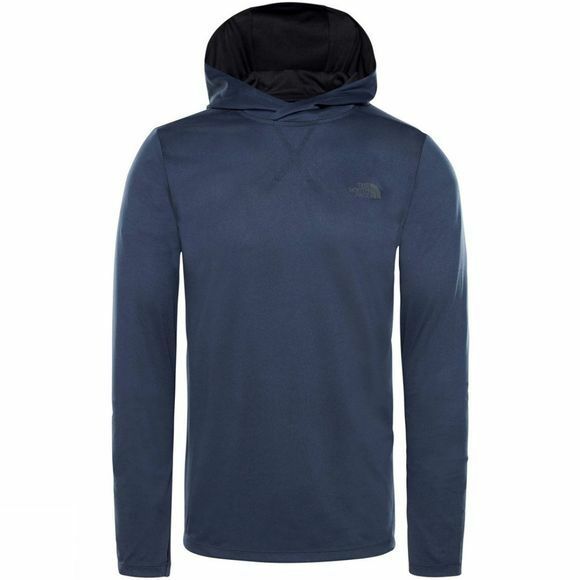 The Men's Reactor Hoodie from The North Face is designed for those times when you want to take your training sessions up a notch and you want a hoodie that will be able to keep up. 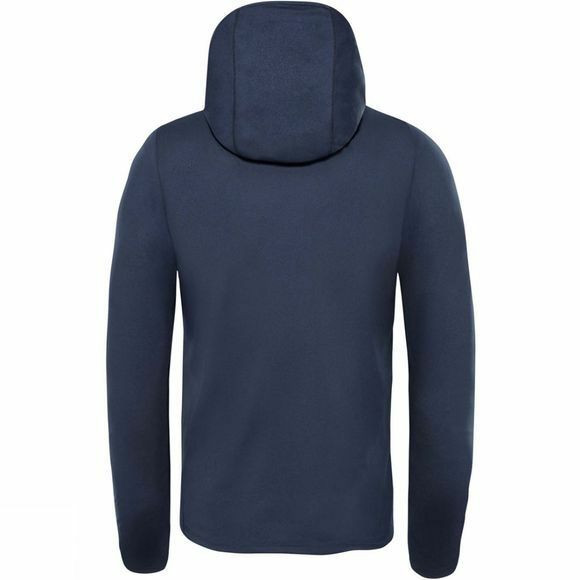 Made from a material that feels like cotton against your skin and with FlashDry wicking lining to get rid of the sweat, you can be sure you'll be comfortable even after a tough run. Depending on the weather, you can wear it on it's own or as part of your layering setup and the pop details really will make you stand out from the crowd.